​continuous notifications, and electronic payment options to save money on your current costs. Get In-touch Fast with an APSecure Expert! This is a Great Way to Reach Us! ​We'll get back with you quickly-- we promise. ​We never share your info! And we respond within 1 business day​! 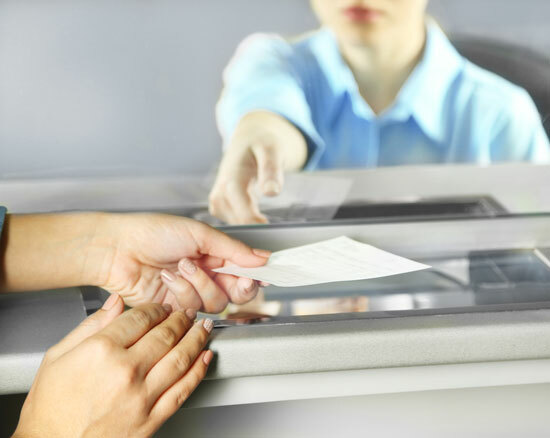 APSecure is the highly secure check processing and printing system used by the largest banks in the United States! Secure bank check creation and disbursement for banks and businesses. The perfect solution for bank compliance! Get the APSecure Brochure for Banks Here! 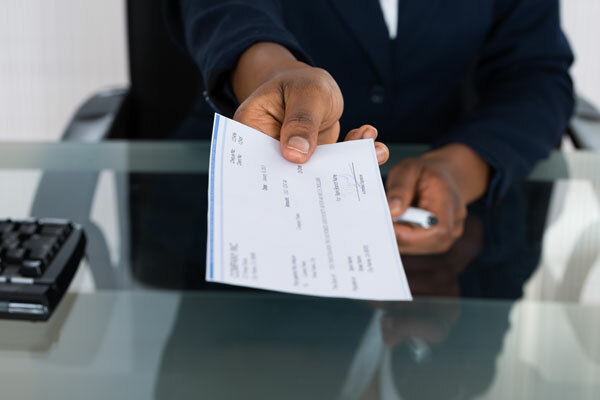 Secure payment disbursement with anytime-anywhere remote printing! Get the APSecure Brochure for Businesses Here! America's favorite configurable payment system designed specifically for government agencies! Get the APSecure Brochure for Government Agencies Here! The industry leader in payment processing that fully meets the compliance needs of banks, government organizations, and businesses.  APSecure is compatible with core banking and business systems. The fast and easy way to streamline your company’s current payment processes! 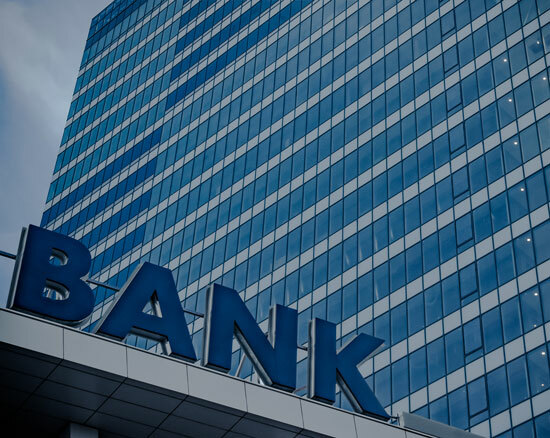 The nation’s largest banks, government organizations, and businesses trust AP Technology’s APSecure to protect and manage transactions of all sizes. Contact us for more information and for an APSecure demonstration! We never​ share your info! Copyright © 2017 AP Technology. All Rights Reserved.